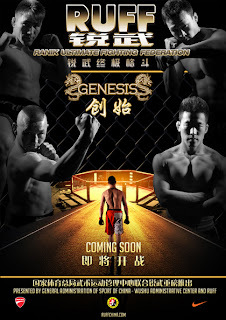 Chinese MMA Notes: RUFF China Is Gearing Up for Big Debut!!! There's a lot going on in Asian mixed martial arts. There's Dream beating the obstacles of a struggling JMMA scene. One FC in Thailand is being touted as the next Pride, the "UFC of Asia," etc. And in China Legend FC is setting the course to be the official MMA brand of China. 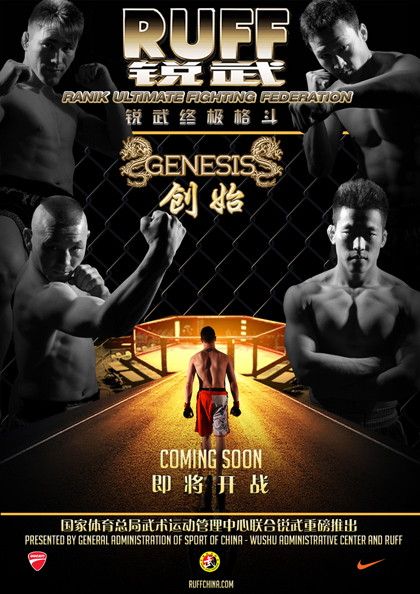 Meanwhile, in Shanghai, another hopeful Chinese MMA promotion is driving it's stake, only it's taking a little while to break ground (but their getting their nonetheless). I've been tracking RUFF China for a while now. 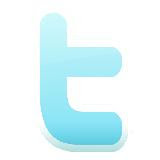 I first came across their site about seven or eight months ago. At the time, RUFF, which stands for Ranik Ultimate Fighting Federation, was just getting things started. They highlight themselves as being the first to promote a "government-sanctioned" event as they are affiliated with the Chinese WuShu Association. Every now and then I'll take a peak at their website, just to see if any updates have been added. For the past few months, the RUFF site has been pretty stagnant -- no news, no new signings, videos, or word of an event date. But activity on the RUFF website has picked up once again. It looks like new fighters have been signed and the organization is making active efforts to organize a first event, to be titled, RUFF: Genesis". RUFF has been signing fighters from some of China's university martial arts teams, and according to their site, RUFF has signed new, promising talent out of the University of Macau's "Brave FC" and China Top Team. 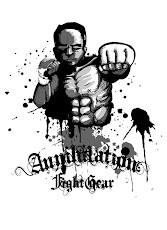 It looks like they've signed 16 fighters so far and they plan to debut in a month. And if the logos at the bottom of their web pages are an accurate indication, RUFF is sponsored by Nike and Ducati -- impressive! One thing that really stood out was their latest blog entry, "Women's MMA at Beijing, China's UMAC Brave FC". So far, RUFF hasn't announced any female fighter signings, but the interest definitely seems to be there. They did post some video of female UMAC-Brave FC fighters running through their sparring routine, and as expected, the striking work has potential. The following video shows "Women's MMA fighter Shi Zhen Zhen, protege of Chinese MMA legend Ao Hailin, trains at Beijing, China's UMAC Brave FC."